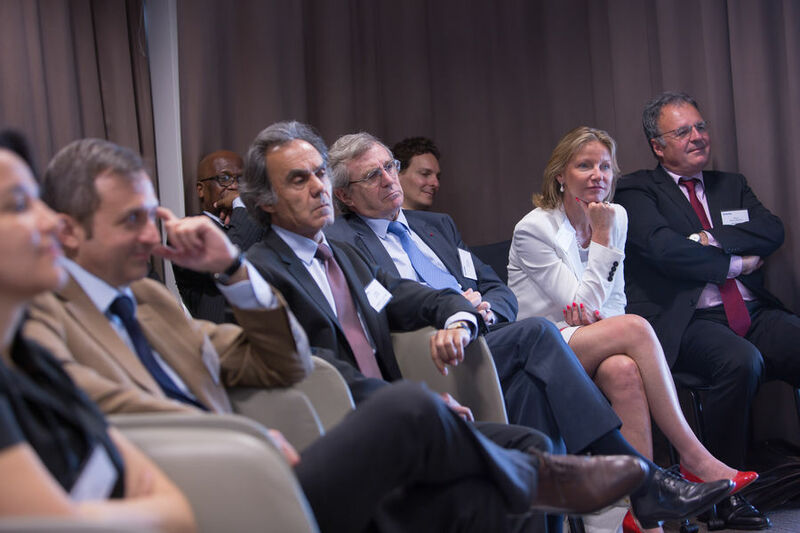 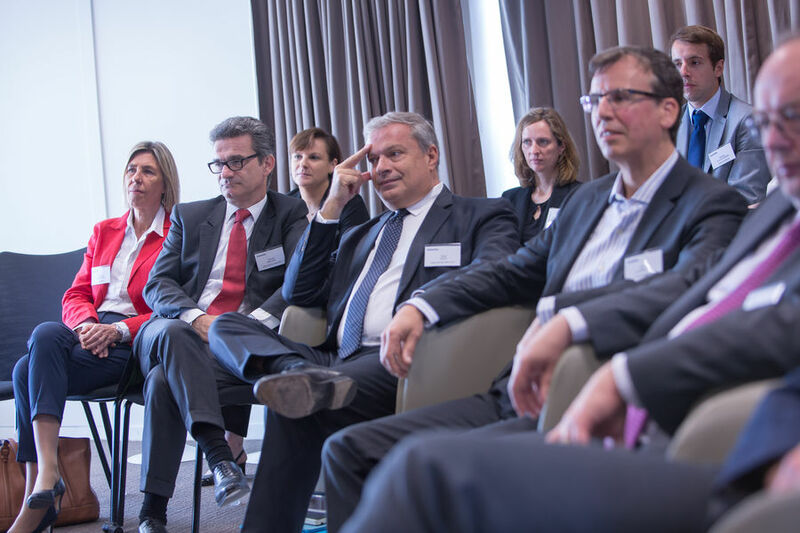 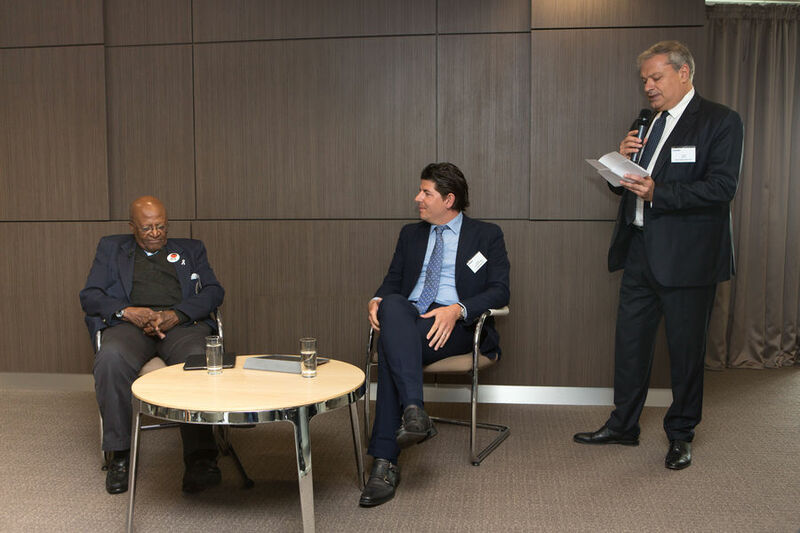 Last week, WorldLoop, together with their founding organization Close the Gap, organised a breakfast meeting with Archbishop Desmond Tutu in Paris for 40 French CxOs. 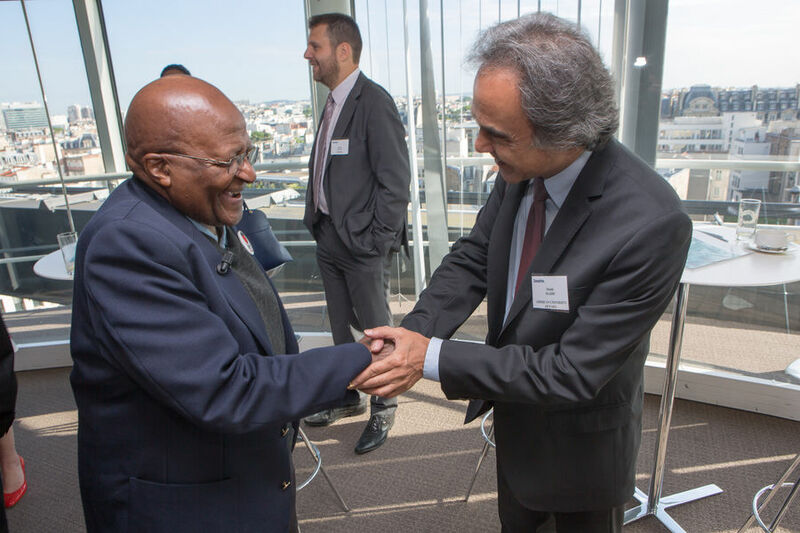 Archbishop Tutu was passing through Paris after receiving the prestigious 2014 Catalonia International Prize as an exemplary role model in the efforts of peace and reconciliation. 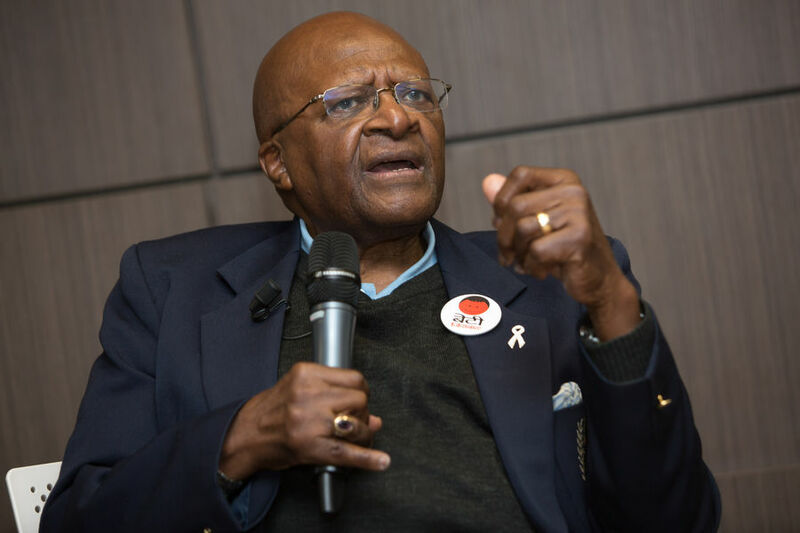 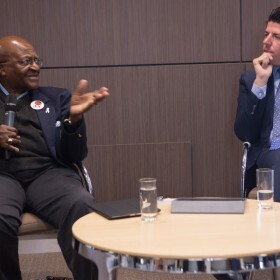 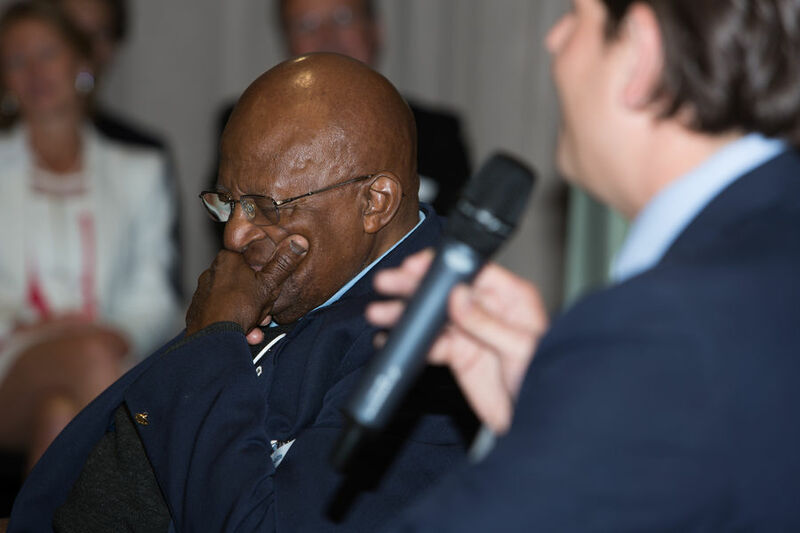 As a member of our Board of Recommendations, we were honored to have Desmond Tutu motivate us all with his encouraging words for the young people all over the world to engage in peace building activities and for companies to stay involved in social activities that make a difference. 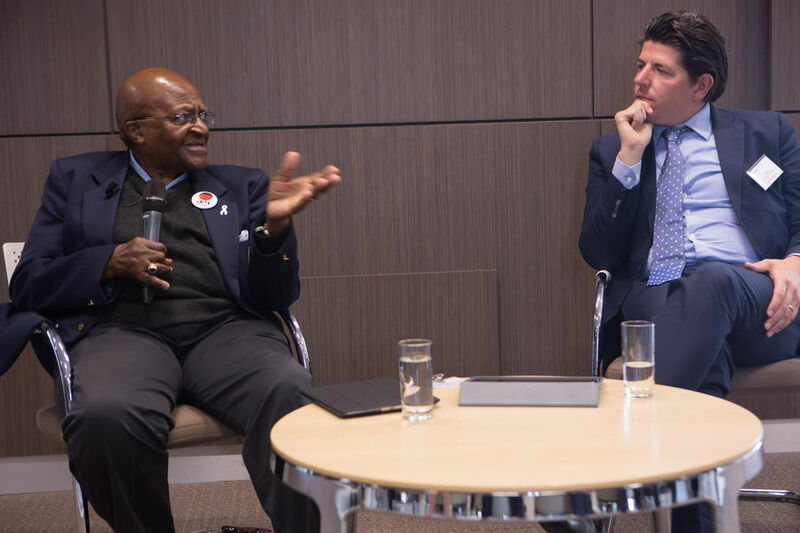 He also shared inspirational stories of the impact the Desmond & Leah Foundation is having in South Africa and around the world. 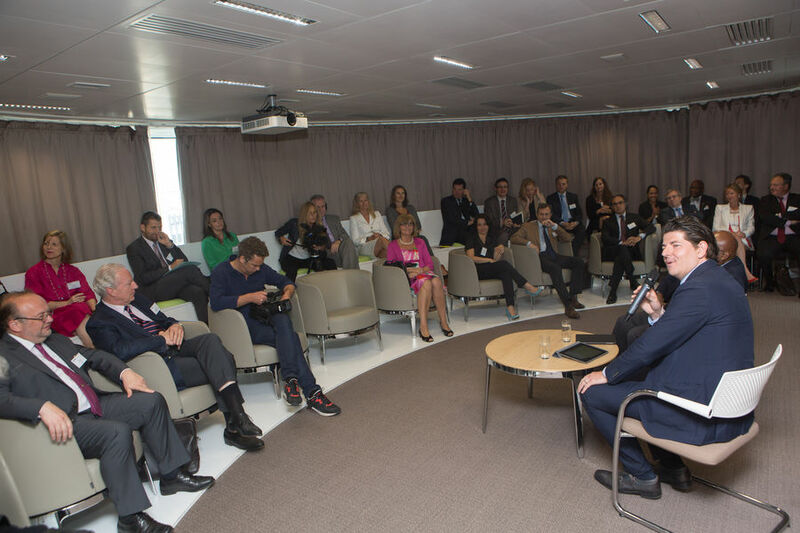 A special thank you to our partners at Deloitte France for hosting the event. 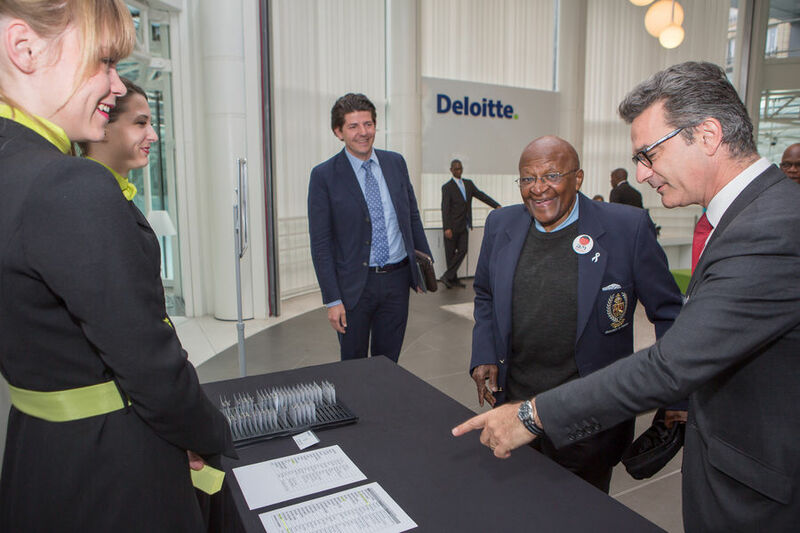 Desmond Tutu arriving at Deloitte France.